Danish operator Orsted has passed a milestone for what is set to become the world’s largest windfarm off the coast of the UK. 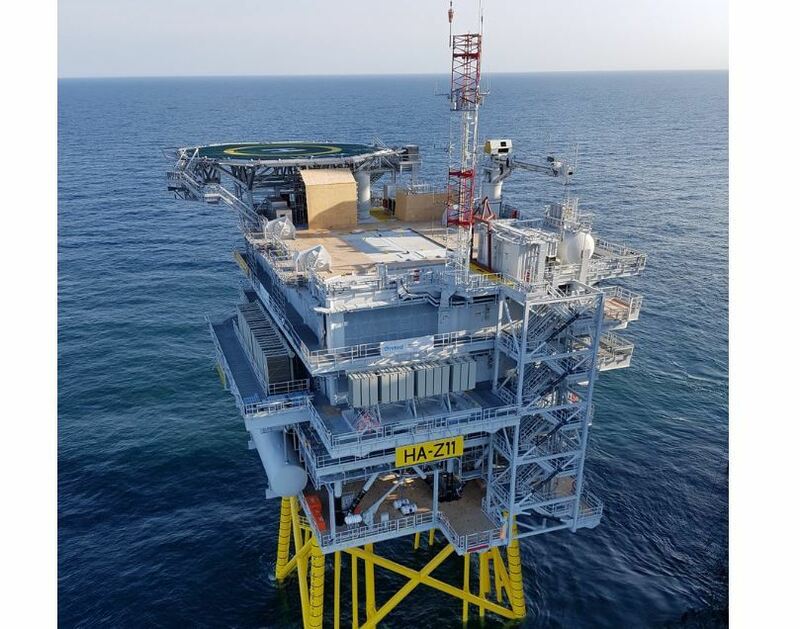 All of the topside modules for the offshore substations have been installed for the Hornsea One project, 75miles off Yorkshire. 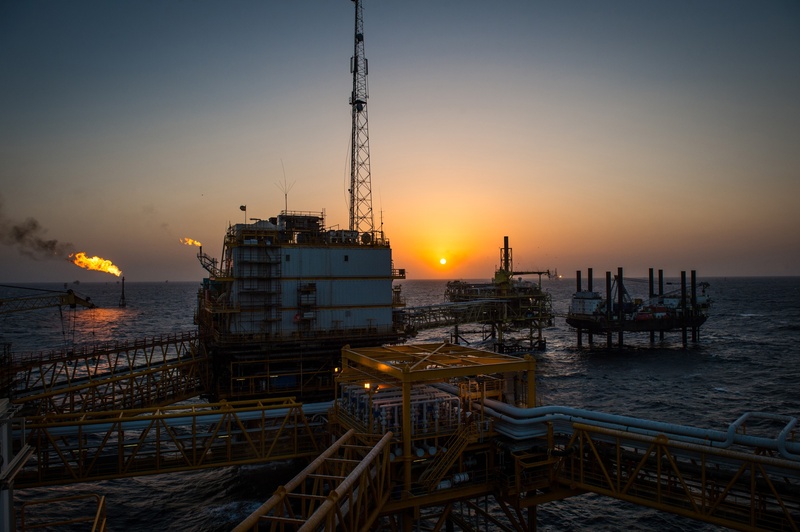 The world’s first offshore reactive compensation station (RCS) has also been put in place. The RCS is designed to compensate for the reactive power generated in the wind farm power system. 174 turbines are to be installed at the project, which is expected to become operational in 2020. The energy company estimates the windfarm will be able to power over a million UK homes.